Today, when visiting Japan, you can walk into almost any 100-yen shop, art store or craft shop and find an amazing array of origami paper that any origami folder would drool over—from traditional washi paper to metallic foil paper, and even glow-in-the-dark paper! Keep reading to learn more about the types of Japanese origami paper and which one is right for you. Much like other traditional Japanese arts, origami offers the folder a fun, meditative opportunity to create and share; but depending on what you’re creating, you need to choose the right paper. 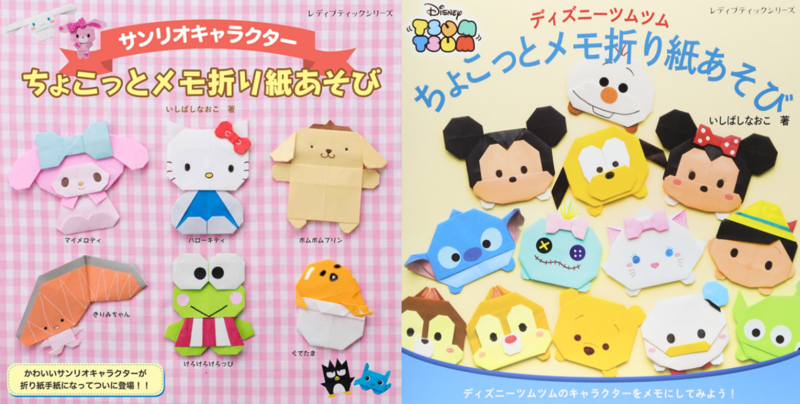 Here are the most popular types of origami paper available in Japan. 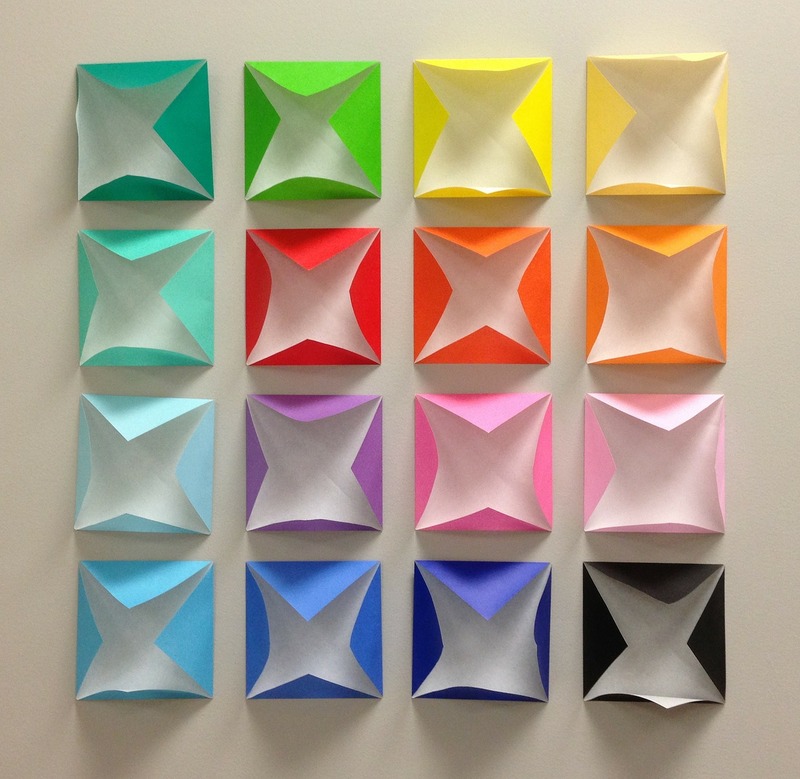 If you have folded origami before, this is likely the type of paper you used. Standard single-side origami paper is the best all-purpose paper for folding—especially for beginners. This is because it’s designed to help overcome some of the frustrating issues you can face when folding. So what makes single-side origami paper easy to use? Compared with standard paper used in printers or found in notebooks, single-side origami paper is very thin. 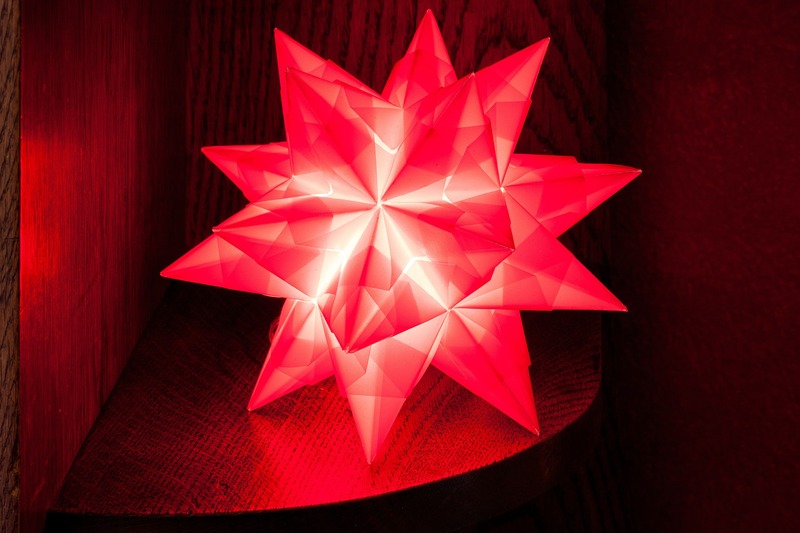 This thinness is particularly helpful because as you continue to add more and more folds with each step, the origami model naturally becomes thicker, and at some point the folds may tear if the model becomes too thick. Beginners will want to use origami paper that makes creasing easier. If this is hard to picture, compare folding tissue paper and printer paper. Of course tissue paper is easier to fold, but it’s also more fragile and will easily tear. Printer paper, on the other hand, is more difficult to fold, but it’s also strong enough not to tear. Single-side origami paper fits somewhere between tissue paper and printer paper—it’s easy to fold but strong, too. For beginners, one of the biggest difficulties with origami is comparing the instructions in an origami book with what you are holding in your hands. To show if you’re doing the folds correctly, origami books illustrate the instructions to match what you see if you are using single-side origami paper. (They show this by using the color grey to indicate the color side of your paper, and the color white to indicate the white side of your paper.) If the paper you are folding is the same color on both sides, following the instructions in the book can be more difficult. 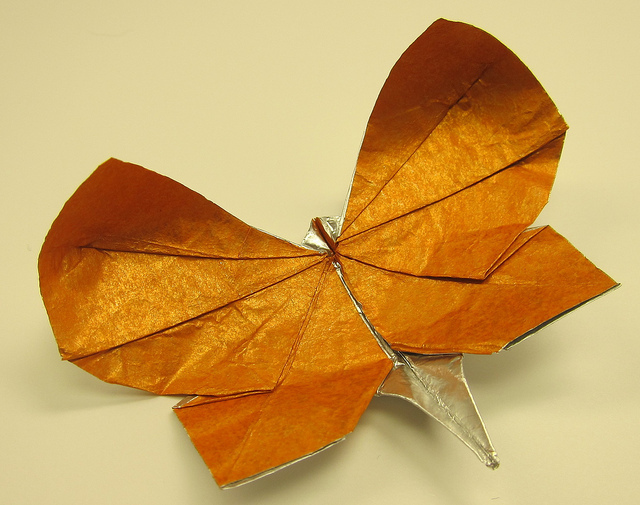 Once you are comfortable with single-side origami paper, the next paper to try is definitely foil origami paper. This paper is made by adhering a thin layer of metallic colored foil to a thin sheet of paper. Traditionally gold and silver were the most common colors; however, you can now buy packs of foil origami paper that include a variety of metallic colors like red, blue, green, purple and orange. This type of paper can be fun for beginners, but can often turn into a scrunched up ball if you are not too careful. With foil paper, your creases will hold almost exactly how you want them to and you can create a more lifelike shape for your model with subtle bends to the paper. Some intermediate and advanced origami folders also use foil paper as a way to make non-foil sheets of paper hold their shape better. For example, if you have a sheet of tissue paper, you can use adhesive spray to attach a thin sheet of foil paper to the backside of the tissue paper. 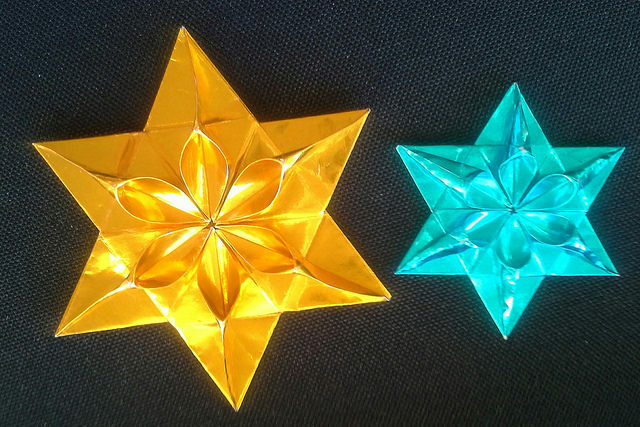 Once the adhesive dries, you then have a beautiful sheet of origami paper with the ability to fold it like foil paper. Washi paper is a wonderful choice for intermediate and advanced origami folders. 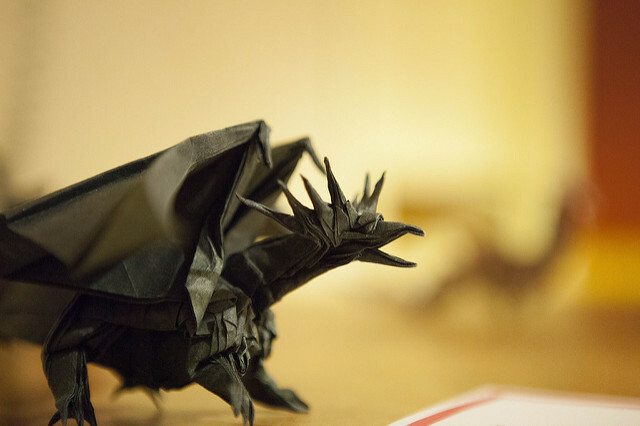 It offers a tasteful design element to origami models, and the feel of the paper is very pleasing to the touch. Because the materials used to make washi paper include much larger fibers than standard paper, you are limited in what you can fold. It can be difficult to make sharp creases in washi paper, so it’s actually ideal for simple models that don’t require complex creases or many steps. One important point to remember: Especially with solid color washi paper, too much handling can loosen the fibers and cause the paper to look fuzzy or worn out, lessening the beauty of the paper and your creation. Transparent origami cellophane can be fun to experiment with, but you probably won’t have much fun with it unless you’re an intermediate to advanced folder. The reason is because unlike paper, cellophane is difficult to crease and once you make the crease you can’t undo it; however, because it’s transparent, you can be creative with how the model interacts with light. 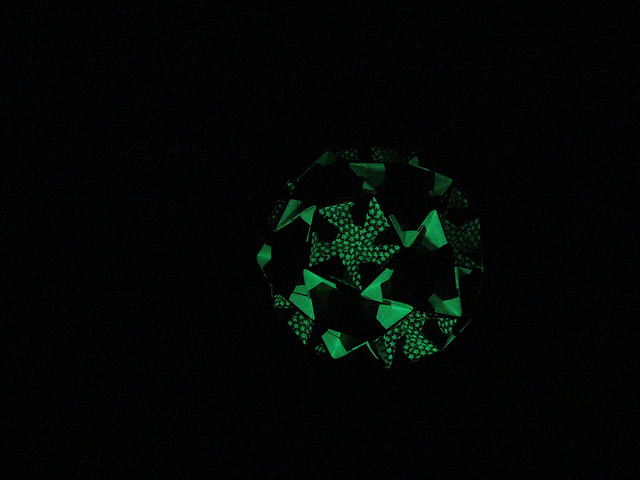 Nothing tugs at the nostalgia of childhood quite like the phrase “glow in the dark.” You can now buy glow-in-the-dark origami paper that is as easy to fold as single-side origami paper, which means it’s great for beginners. The paper is slightly thicker and rougher, but the creases hold very well. Usually, the glow-in-the-dark ink is only printed on one side, which means you can still easily follow the instructions shown in origami books. Origami doesn’t require much more than your fingers, but below are a couple of tools that can be helpful. Yes, there are wonderful resources available for free on the Internet, from PDF downloads to YouTube videos. However, there are also an endless number of beautiful and fun designs that can only be found by actually buying an origami book—but please don’t limit yourself to English books. Because origami symbols and instructions can often be understood simply by looking at the illustration in each step, you can successfully fold models from Japanese origami books without being able to read the language! 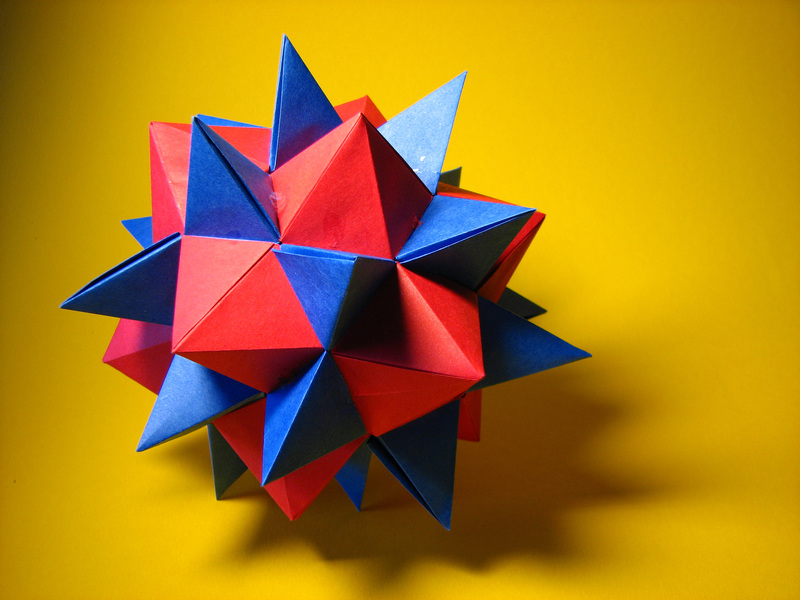 If you find yourself scratching your head while trying to figure out a difficult fold in your origami book, we suggest watching this video by Aileen Edwin Origami that walks you through common origami fold symbols. 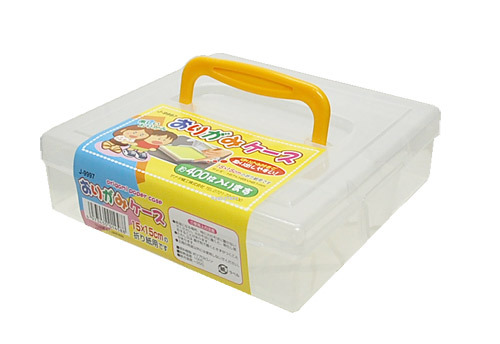 A common item in almost any Japanese household with kids, the origami storage case makes storing and using origami paper extremely easy. Because origami paper normally comes wrapped in cellophane packs, it can be very difficult to pull your favorite color out without the rest of the sheets coming with it. Then, when it’s time to put the sheets back, the cellophane package tears at the seam. Having an origami case with a snap lid stops all of these storage problems and makes it easy for kids to fold origami whenever they want. 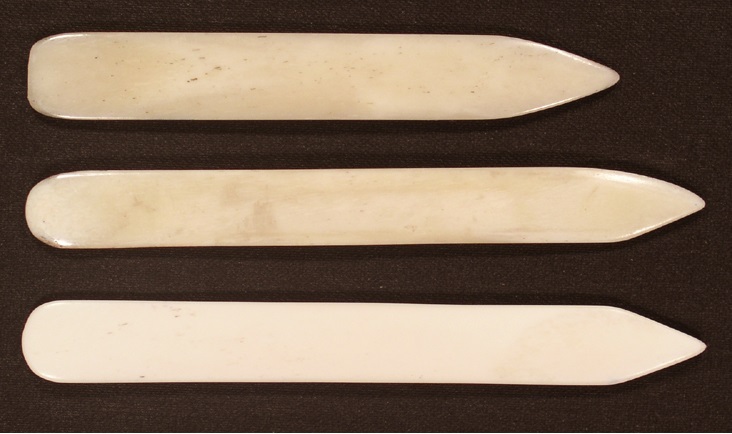 A origami bone folder is mostly used by advanced folders trying to achieve the perfect, clean crease. However, if you will be working with washi paper, it can help you not only with creases, but prevent dirt or oil from transferring from your fingertips to the paper. 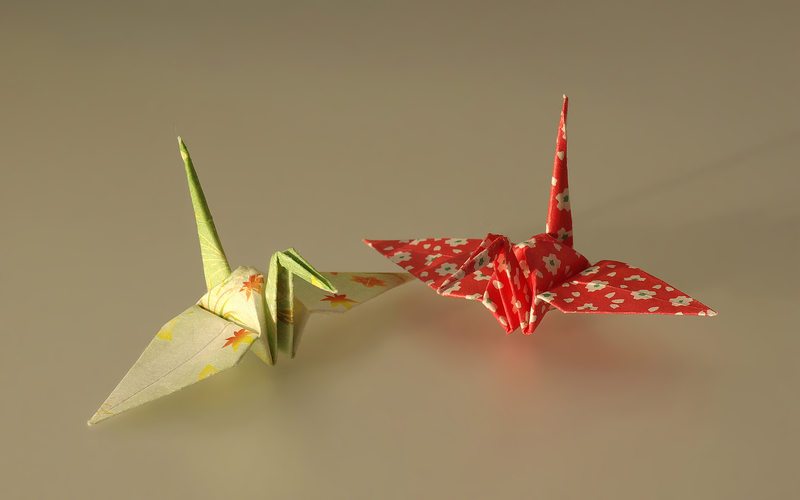 Why has the Japanese art of origami found its way into the hearts and homes of countless enthusiasts across the world? Maybe it’s the satisfaction of taking a simple square sheet of paper and turning it into a complex 3D sculpture without scissors, tape or glue. Maybe it’s that no matter your age, whether you are 4 years old or 100 years old, you can create something that’s spiritually and visually rewarding. Whatever the reason you choose to fold, have fun, experiment and let your creativity run wild. 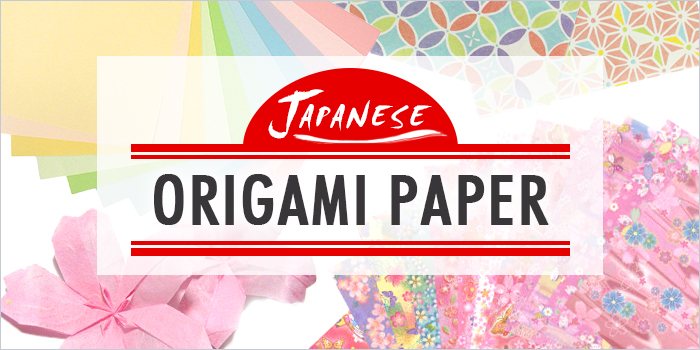 If you would like to expand your world of origami, FROM JAPAN can help you find the perfect Japanese origami paper for your next project!